Serving your residential & commercial glass care needs in Wilmington and Southeastern North Carolina since 1936. 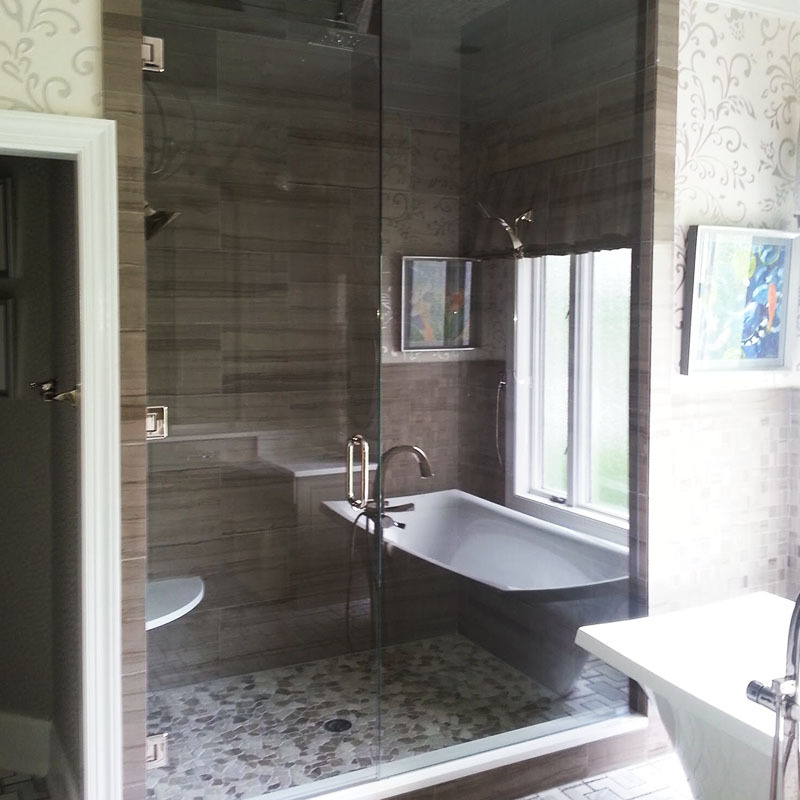 Windows, Shower Enclosures, Mirrors, Doors, and More. 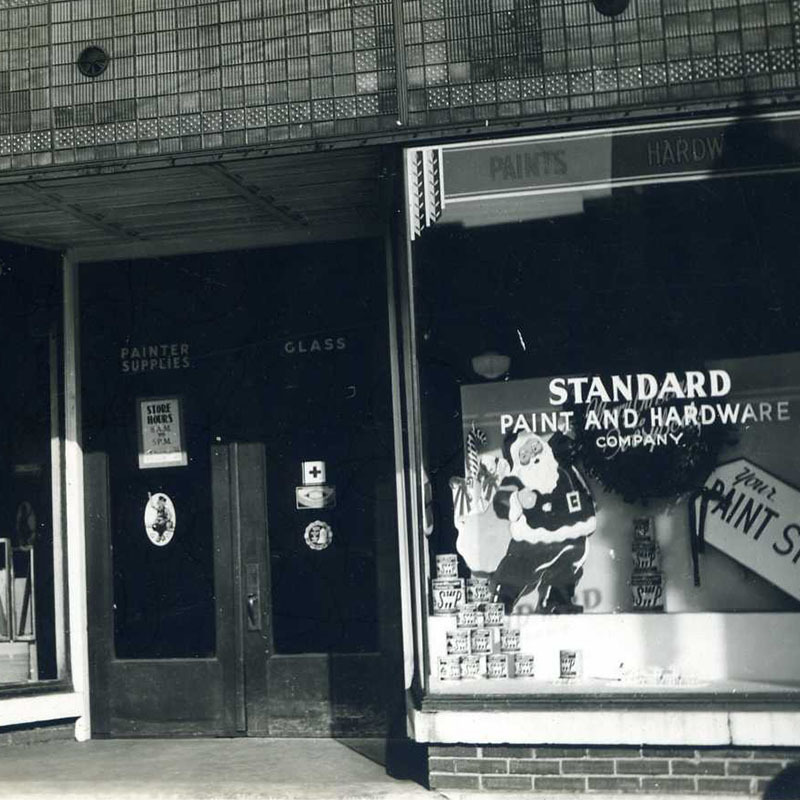 Standard Glass Company of Wilmington, NC is a family business that began as Standard Paint and Hardware in 1936, located on Market Street in the heart of downtown Wilmington. Today, we have 3 main departments stream lined and focused to give the best quality service and products. These departments allow us to specialize in shower door enclosures, residential glass and doors, and commercial glass and doors. 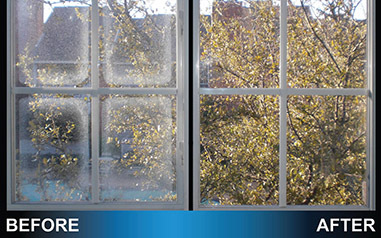 Broken or fogged glass, allow us to repair or replace. Let us transform your shower into the focal point of your bathroom with beautiful shower enclosures. 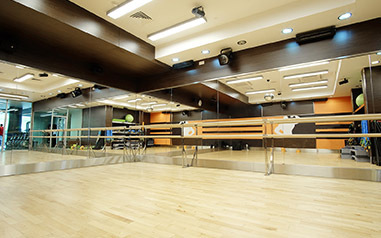 Any type of glass or mirror design, custom cut or specific pattern, we can get the job done. 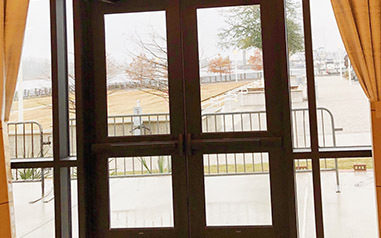 Needing Storefront door closures, patio door glass or rollers, we repair and replace all types. 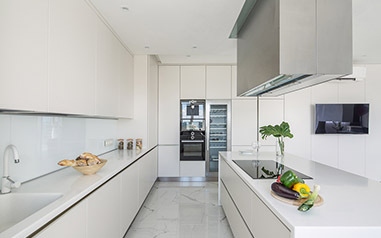 Dreaming of colorful back splash panels for your kitchen, we can make that happen. 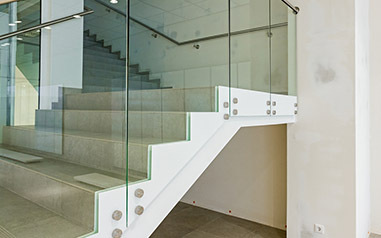 Glass handrail systems give an elegant and sophisticated look to any setting. We fabricate and install aluminum storefront windows and doors providing the highest quality of workmanship. 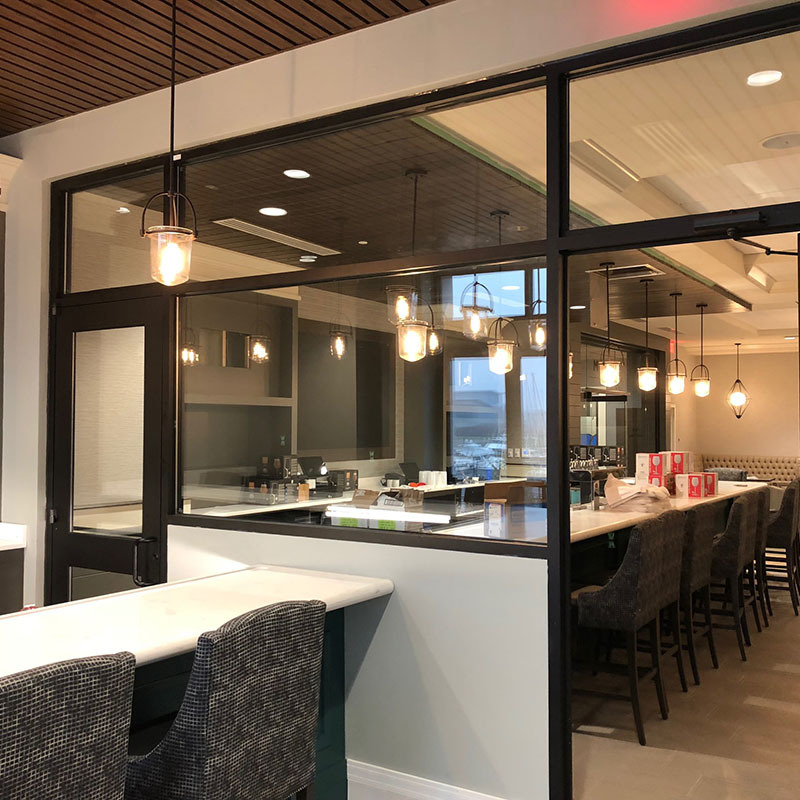 From curtain walls to entrance doors, let our team help you achieve your commercial project goal. 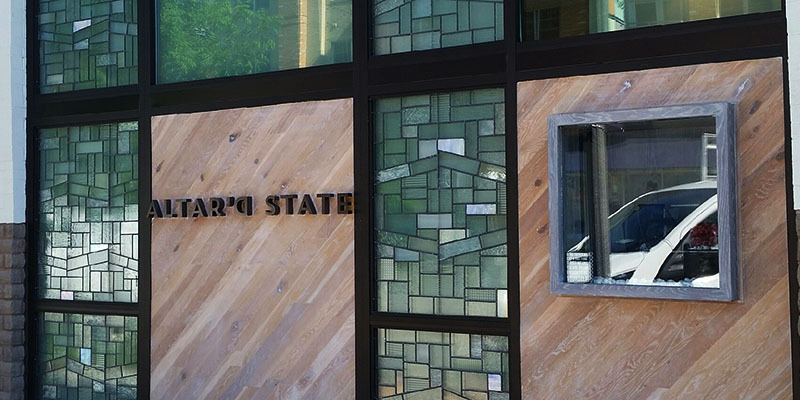 Standard Glass Company of Wilmington, NC is a family business that began as Standard Paint and Hardware in 1936, located on Market Street in the heart of downtown Wilmington. We expanded the business in the early 80’s and moved to our current location on the corner of 16th and Wooster. 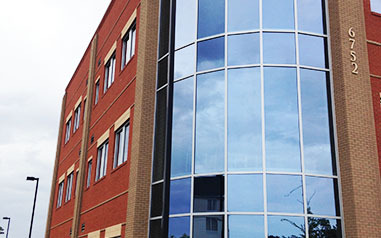 Our facility now houses our offices, glass shop, metal fabrication shop, and warehouse. Today, we have 3 main departments stream lined and focused to give the best quality service and products. These departments allow us to specialize in shower door enclosures, residential glass and doors, and commercial glass and doors. 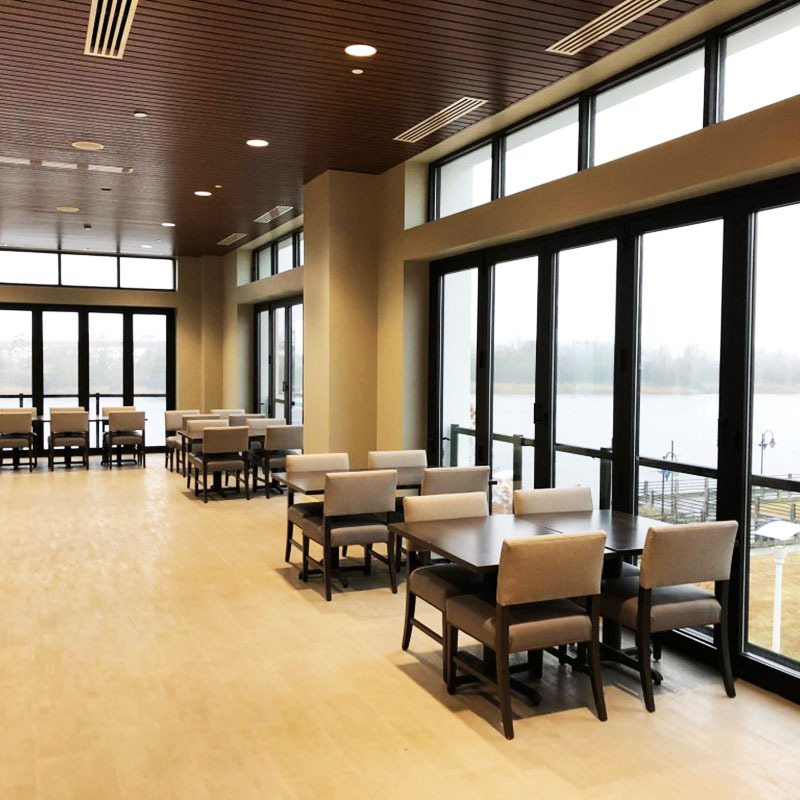 Our office staff and technicians in the field have a combined experience of over 400 years in the glass business, so be assured that you are in good hands. We take pride in our 80 year history serving Wilmington, the Film Industry, and the greater Southeastern, NC with quality workmanship and industry knowledge. 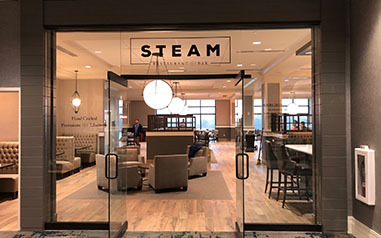 Explore some of our recent work online.